These die-cast, gold-plated United States Armed Forces or Civilian Service medallion ornaments are the perfect way to show your love and support during the holiday season. Watch them shine and sparkle alongside the rest of your holiday décor! 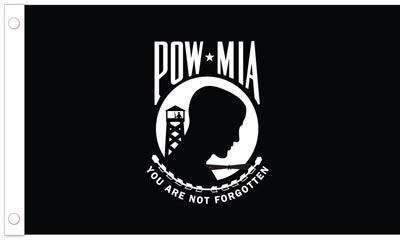 POW/MIA Stiki-Bak Reflective Decal - 3 7/8" x 3"